In the U.S., it’s not about how much money you have in the bank, but how much money you can borrow. The United States’ unique credit system is designed to support the world’s most powerful economy. This system gives individuals and businesses opportunity to capitalize on debt, allowing the American dream to flourish. Building credit can be frustrating especially to newcomers due to their lack of knowledge of this complex system and prior credit history. 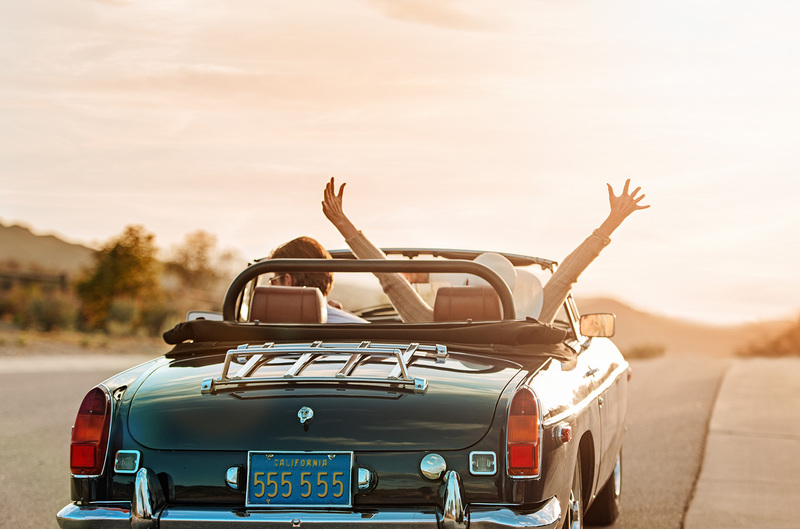 Having good credit is a requisite for daily living; and obtaining your individually assigned social security number and U.S. driver’s license is just the beginning. Please call us at 1-305-351-9188 or email us at info@AmericanLifeStyleUSA.com for your initial complimentary credit goal analysis to start your journey today.